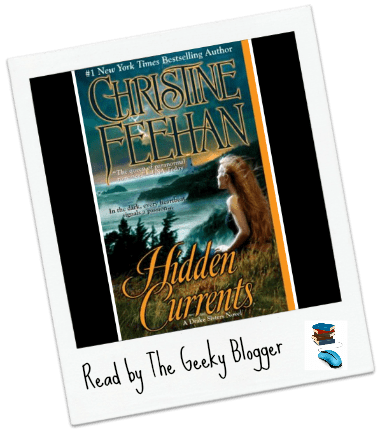 Hidden Currents by Christine Feehan: Least favorite book of the series if only because of the first 5 chapters. She went a little to much over to the dark side for my taste but she ended the book strong! I do like Elle/Jackson as a couple and felt she tied the series up nicely. You have to read this one if for no other reason to see how all 7 men and women work together in the end showing what true family, love, and devotion is all about.